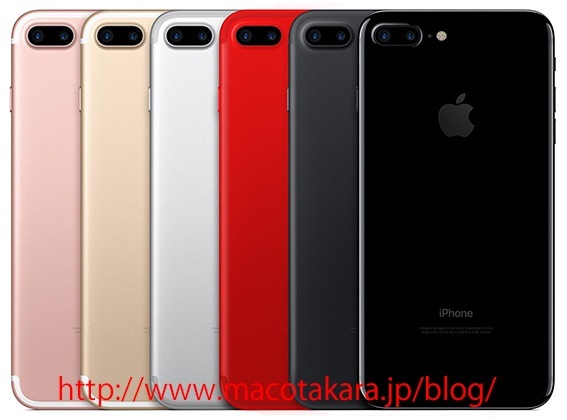 According to the information source in the supplier in Taiwan, they said the new model of iPhone launched in 2017 would be iPhone 8 and iPhone 8 Plus which are the updated version of iPhone 7 and iPhone 7 Plus. They say that the basic design remains the same, and that the update is only the change of the CPU to A11 chip, and it does seem to come together with either the wireless charge or glass chassis. And, it would highly probably that the color in Red would be added in the color line up.